Available in original or Fiery pepper. 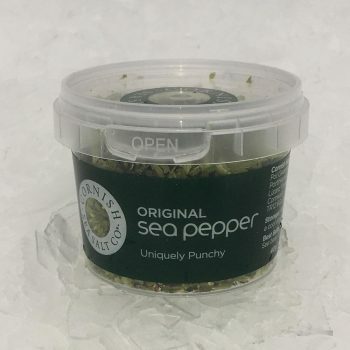 Add some sea pepper™ pizzazz to your food with this punchy blend of seaweeds, peppercorns and sea salt, brimming with minerals and vitamins from the ocean. 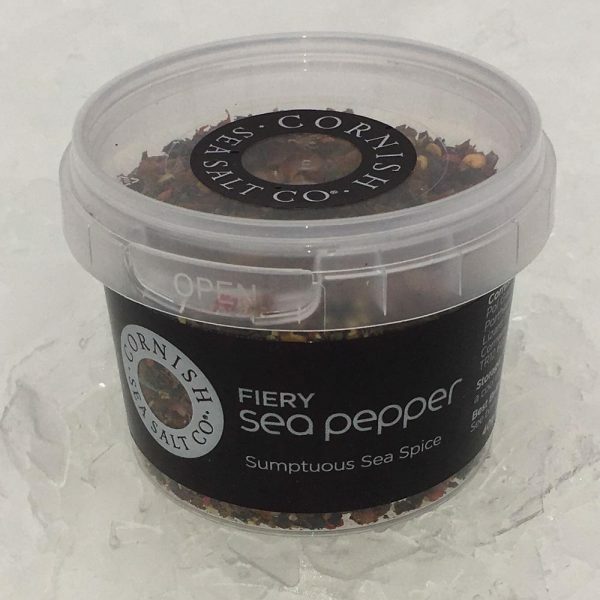 Delicious with salmon and tiger prawns, or sprinkled over fillet steak for ‘surf & turf’ with a twist.